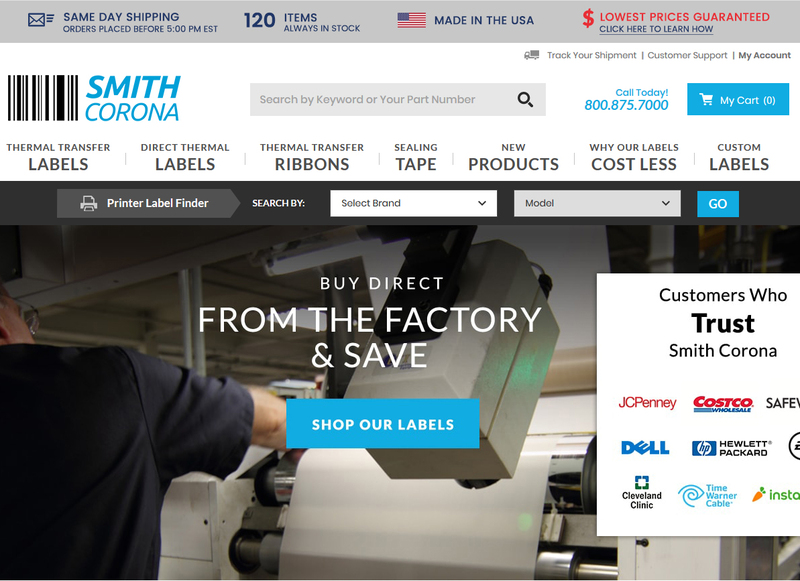 Factory Labels Direct is now Smith Corona! We have some exciting news to share with you. 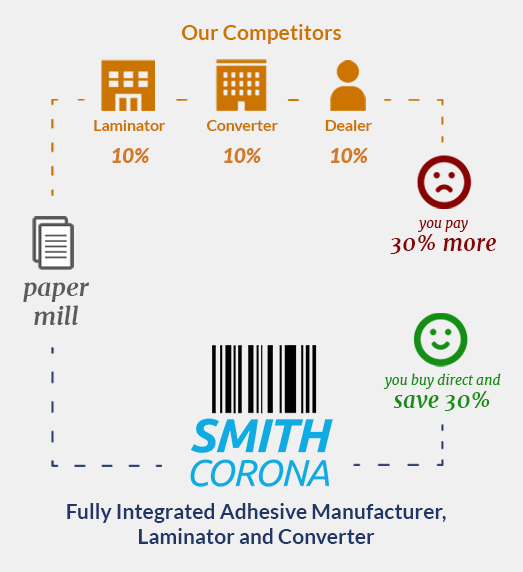 Over the past 5 years, we have sold our thermal labels under two brand names, Smith Corona and Factory Labels Direct. After much consideration, we have decided to consolidate these two brands into one website, Smith Corona. 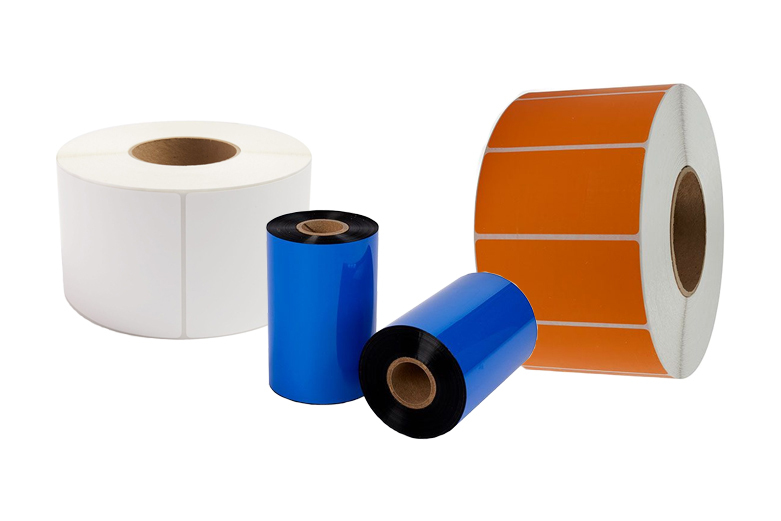 While the website will be different, you will be buying the exact same labels that are manufactured by the exact same company, here in Cleveland, Ohio. Although we are sad to see the Factory Labels Direct website go, we are very excited to have you visit our re-branded and revamped online store. Our new store is mobile friendly, has great prices, new products, and is fully secure and operational. Additionally, for your convenience, we have migrated your old username and password to our Smith Corona website. If you have ANY questions at all, feel free to call us at 800-875-7000. We look forward to continuing our great business relationship together in 2018.